Amrita Lal is the Coordinator of the Pacific Flying Labs. She completed her CASA Certified Remote Pilot License in Tasmania in 2018 and is well versed with multiple platforms such as fixed wings, multirotors and ROVS. Throughout the years, she has gained experience in leading software platforms for imagery processing and analysis such as Pix4D and ArcGIS. 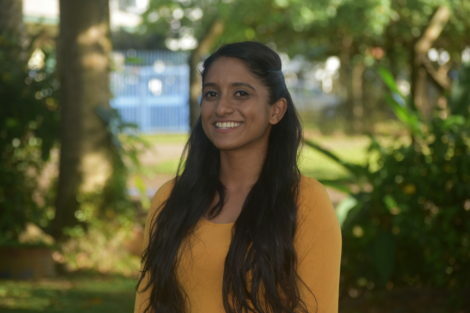 She has attained her Bachelor in Science degree majoring in Geospatial Science and Geography and is currently pursuing her Post Graduate Diploma in Geoscience at the University of the South Pacific.